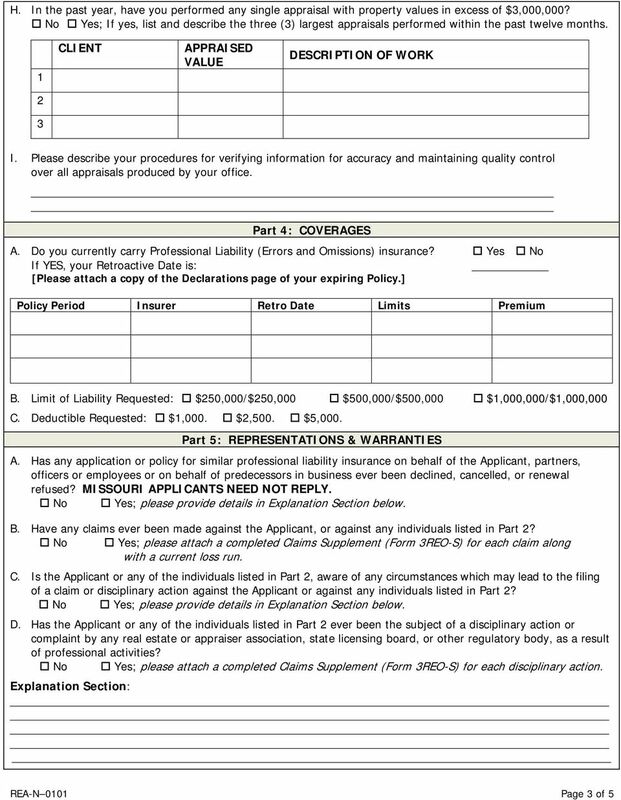 Download "Part 1: APPLICANT INFORMATION"
1 AMERICAN ACADEMY OF STATE CERTIFIED APPRAISERS A RISK PURCHASING GROUP REAL ESTATE APPRAISERS PROFESSIONAL LIABILITY APPLICATION NEW BUSINESS NOTE: This is an application for a Claims Made policy. 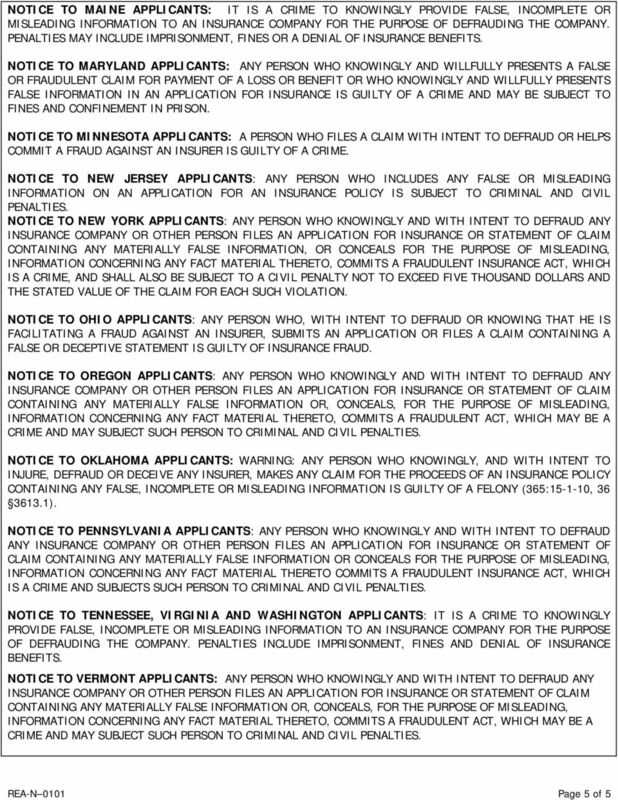 Coverage is restricted for prior acts and claims made after termination of this policy. Please answer all questions, and verify that all information is true and complete to the best of your knowledge. The application is a warranty to the policy. 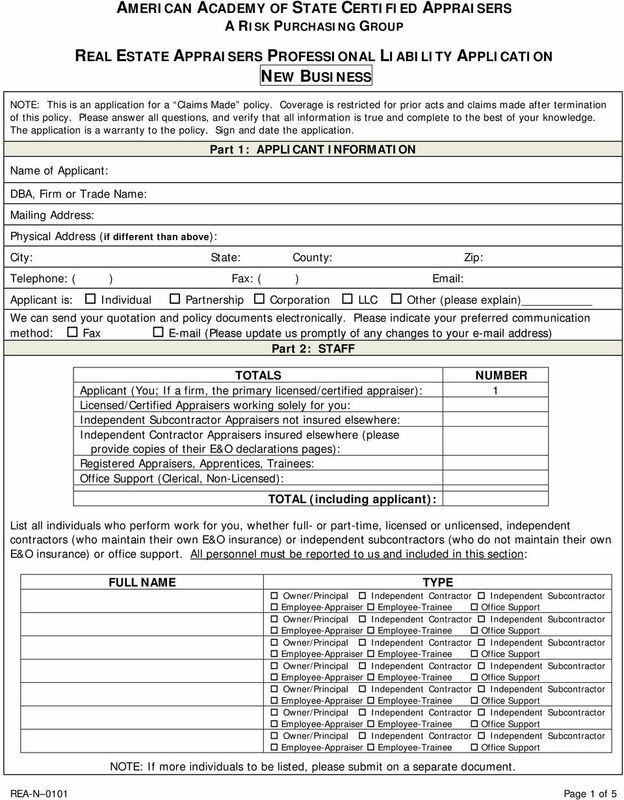 Sign and date the application. 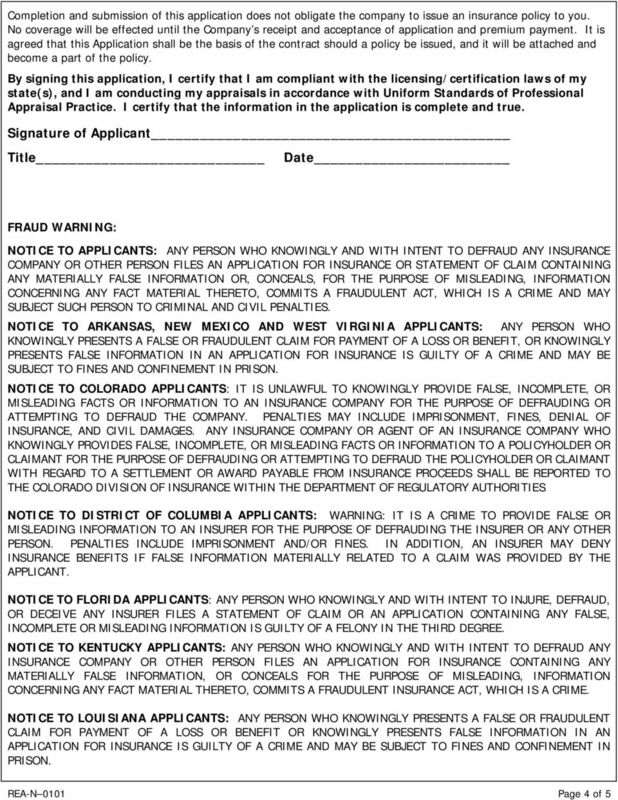 Name of Applicant: DBA, Firm or Trade Name: Mailing Address: Physical Address (if different than above): Part 1: APPLICANT INFORMATION City: State: County: Zip: Telephone: ( ) Fax: ( ) Applicant is: Individual Partnership Corporation LLC Other (please explain) We can send your quotation and policy documents electronically. Please indicate your preferred communication method: Fax (Please update us promptly of any changes to your address) Part 2: STAFF TOTALS NUMBER Applicant (You; If a firm, the primary licensed/certified appraiser): 1 Licensed/Certified Appraisers working solely for you: Independent Subcontractor Appraisers not insured elsewhere: Independent Contractor Appraisers insured elsewhere (please provide copies of their E&O declarations pages): Registered Appraisers, Apprentices, Trainees: Office Support (Clerical, Non-Licensed): TOTAL (including applicant): List all individuals who perform work for you, whether full- or part-time, licensed or unlicensed, independent contractors (who maintain their own E&O insurance) or independent subcontractors (who do not maintain their own E&O insurance) or office support. 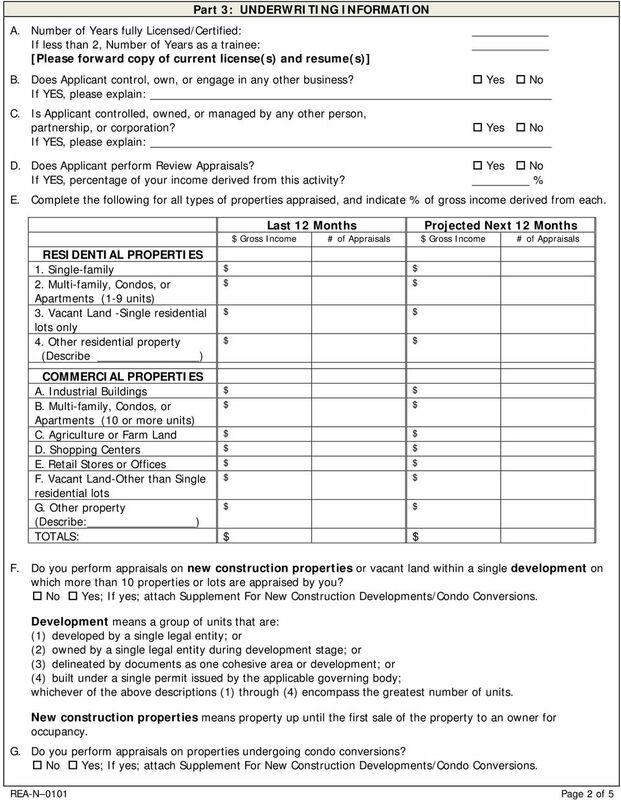 All personnel must be reported to us and included in this section: FULL NAME REA-N 0101 Page 1 of 5 TYPE NOTE: If more individuals to be listed, please submit on a separate document.